Announcement of your support by the President of the Rotary Club of St. Albert at ENCORE! Logo and name recognition on screen and by the Master of Ceremonies at ENCORE! Four complimentary tickets to ENCORE! Announcement to the public of your sponsorship by our Convenors during their announcements at all classes. Two complimentary tickets to ENCORE! Logo and name on a display board at all venues during the Festival and in the lobby of the Arden at ENCORE! and at other public events sponsored by the Music Festival. Logo and name recognition in keepsake programs at ENCORE! Name on a display board at all venues during the Festival and in the lobby of the Arden at ENCORE! and at other public events sponsored by the Music Festival. Name recognition in keepsake programs at ENCORE! Logo and name recognition on a display board at all venues during the Festival and in the lobby of the Arden at ENCORE! Logo and name recognition on screen at ENCORE! If you would like more information about becoming a sponsor of the St. Albert Rotary Music Festival, please contact: info@st-albertmusicfestival.ca. 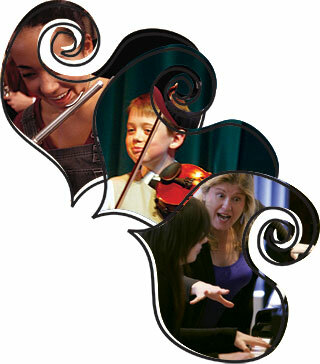 The St. Albert Rotary Music Festival is a member of the Alberta Music Festival Association (AMFA). Many of St. Albert’s talented youth have been successful at the Provincial and National Festivals over the years.